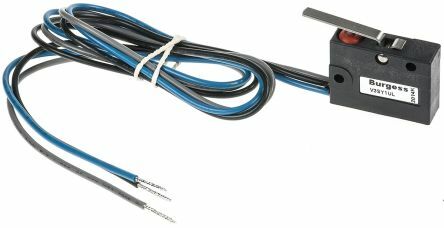 SPCOPre-wired with 500mm leads Plunger, lever and roller lever options Operating voltage: 250Vac. 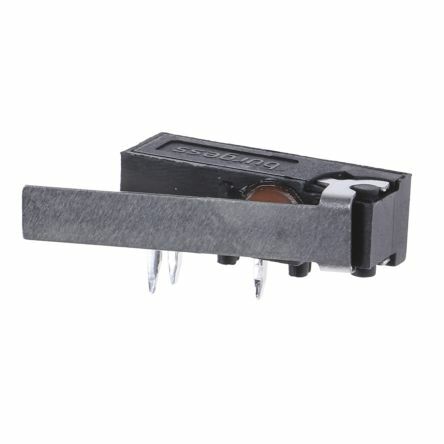 Microswitch with actuation lever and gold contacts. 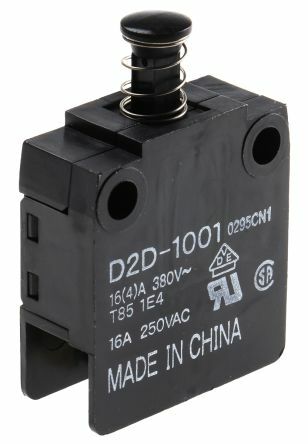 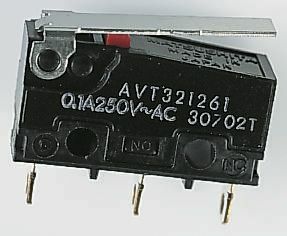 This single-pole changeover switch sets itself apart with high contact reliability and low contact resistance characteristics.